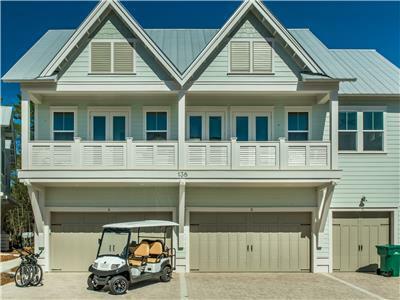 Get your toes in the sand at our 'Sandpiper' at Misty Cove vacation rental townhome; offering comfortable accommodations for up to 8 guest in 2 bedrooms and 2.5 bathrooms. 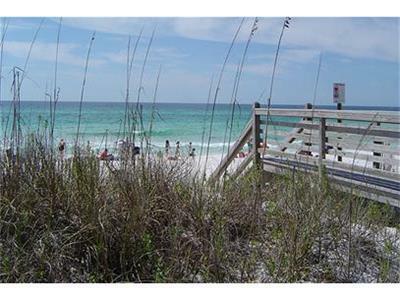 Beach Access: The Beach access for 'Sandpiper' at Misty Cove is located at the Miramar Beach Public Beach Access, approximately .3 miles from the home. 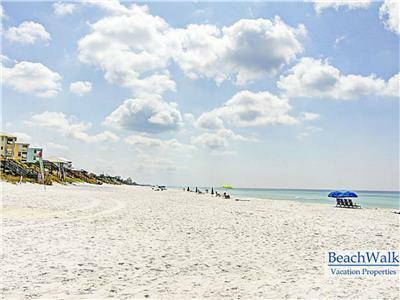 Located just 3 blocks (.3 miles) from the famous sugar sand beach of the Emerald Coast, 'Sandpiper' offers a short walk to the Miramar Beach Public Beach Access and Pompano Joe's Seafood Restaurant. 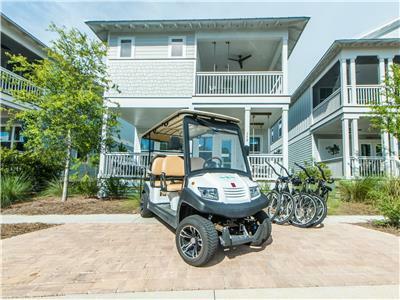 Where you can enjoy the beach and grab a bite without ever having to travel on four wheels. 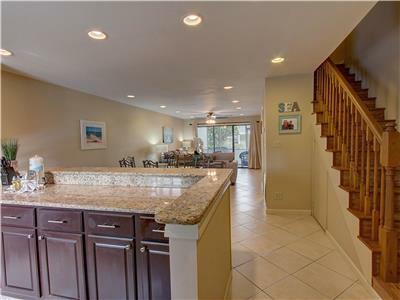 This cozy beach bungalow offers an updated kitchen with new cabinetry, a large breakfast bar, and new appliances. 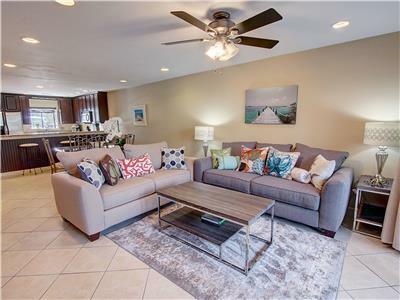 An updated half bath is located downstairs, along with a 4 person dining room table, and living room with a sleeper sofa and TV equipped with a Roku player. The upstairs holds 2 bedrooms, each with their own flat screen TVs, 2 bathrooms, and a large balcony off of the master bedroom. 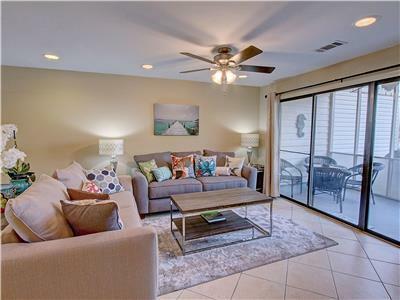 A screened in porch is located on the first floor with outdoor furniture and propane grill for you to get the most of the Florida sun, while the community pool is just a few steps from the back patio. 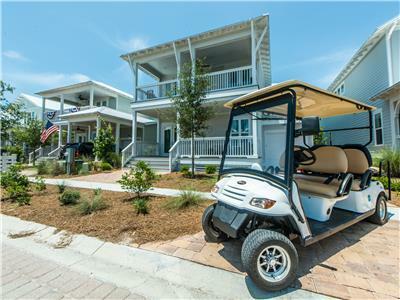 Located between Destin and Santa Rosa Beach, Miramar Beach offers the best of the area with award winning golf courses, premium shopping outlets, and beautiful sugar sand beaches. Local restaurants near 'Sandpiper' at Misty Cove include Pompano Joe's, The Thai Elephant, Kenny D's Beach Bar and Grill, and Don Pedro's Cantina. Pet Friendly: This property is pet friendly during fall, winter, and spring. Pets are PROHIBITED in peak season between 5/15 and 9/1. Written permission must be provided to any pets (registered service animals, etc) between 5/15 and 9/1 *Restrictions Apply*. James Lee Park Public Beach	 Beach 1.63 mi. 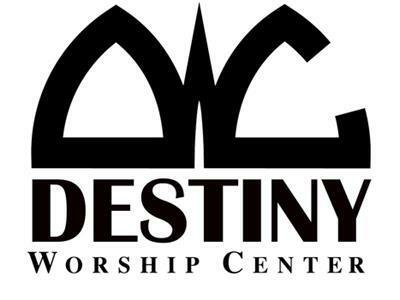 Destiny Worship Center Church 1.80 mi. 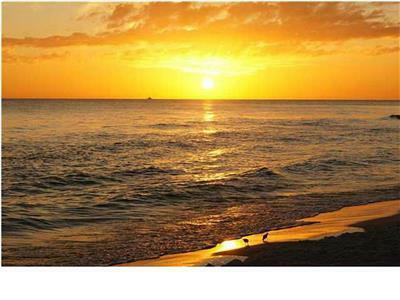 Pompano Street Public Beach Access	 Beach 2.02 mi. 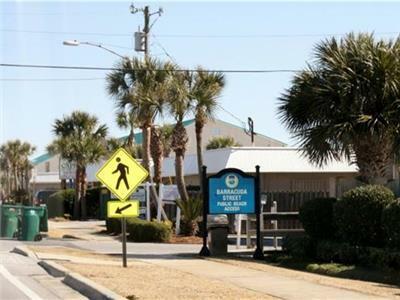 Barracuda Beach Access	 Beach 2.15 mi. 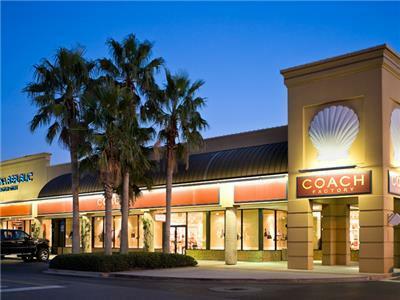 Silver Sands Premium Outlets	 Shopping 2.19 mi. 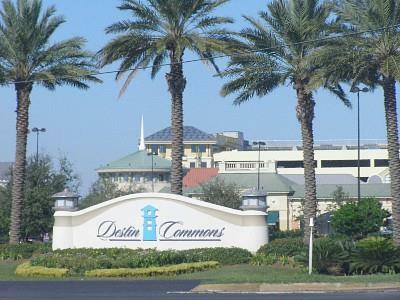 Destin Commons	 Shopping 2.48 mi. 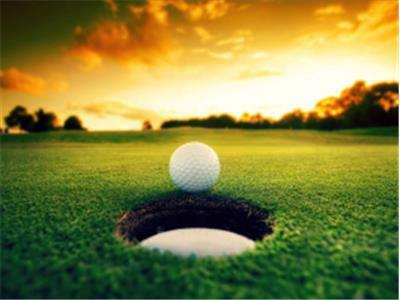 Sandestin Beach & Golf Resort All Seasons Attraction 3.23 mi. 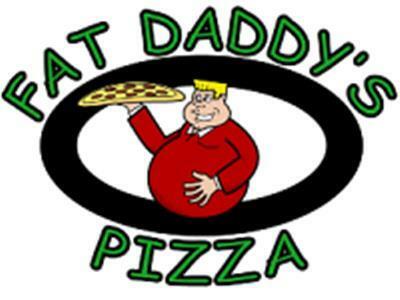 Fat Daddy's Pizza & Arcade	 All Seasons Attraction 3.57 mi. 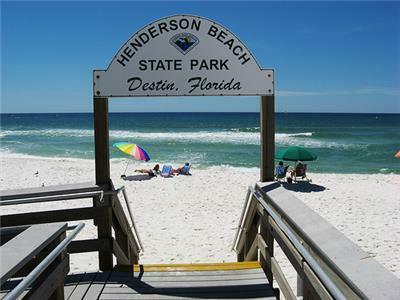 Henderson Beach State Park Beach 3.77 mi. We had evacuated Panama City following hurricane Michael as we didn’t have power, water or sewage and I needed to continue to work from home. 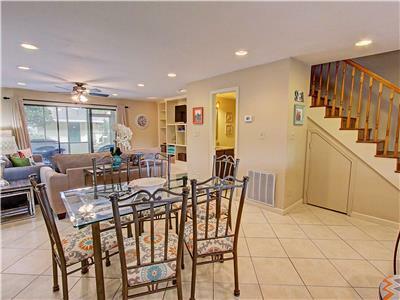 This home was just what we needed with enough space for our two kids and dog. It was a 7 minute walk to the beach which was needed after stressful days. Next time I plan to return for vacation and not an evacuation!! This property made us feel like home, it was so beautiful and so cozy that sometimes we even forgot there was a beach! 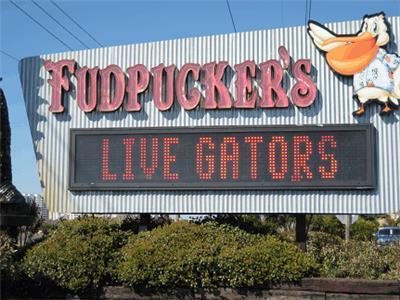 I will definitely recommend and go back to this home when going to Florida again!!!!! 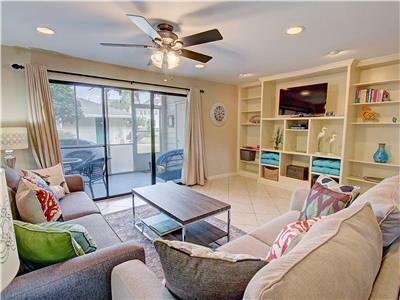 Condo was as described and worked well for our family of 6. The place had everything you could need and the space to spread out. 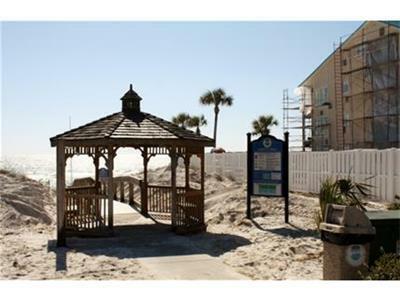 It is within walking distance of the beach, but it’s a long walking distance-especially with 4 kids 6 and under. We never walked it and just made sure to be at the beach between 9-9:30 to get a parking spot. Random side notes-if you are stopping at the store before you get to the condo, there was enough toilet paper provided for our stay, a roll of paper towels, hand soap, dish soap, dishwasher detergent and I think one use of laundry detergent.There is a grill if you want to use that! Loved the home wish it was a little closer to the beach but overall great experience. Apartment was nice but needed updates. We had a really great time while staying here even enjoyed the storm that came through over the night... my only advice is to run a cycle of bleach or vinegar through the dishwasher after it sits up for a few days unused. Awesome! Super nice! Updated, clean, comfy!! Condo was upscale. Nice kitchen. Everything u need. Extra everything. Felt like a 5 star hotel. Very easy short walk to beach. Extremely roomy. Very clean. Super close to pool. Peaceful. Best place I’ve stayed at in Destin. Close to everything. Can’t say enough praises. Will def be back. It was a perfect stay. Balconies were awesome with awesome furniture. Beds were comfy. Huge TV’s. Everything you need. You won’t find better for price. Highly recommend! Awesome stay! No negatives at all! Had an amazing time. Condo was fantastic. Even had a couple of beach chairs, boogie boards and ice chest to use. Easy walk to the beach if you don't have kids and the thousands of things they want to bring. Great snorkeling right off the coast. Pool just steps out of the back door. Grill was great for home cooked meals. Gorgeous patios to relax on if you carve out the time among all the other activities. Looking forward to coming back to this magical place. Was perfect for our family of five. We have no complaints about the property, the location, the décor... the set up was perfect for our family vacation. We enjoyed our time with our 3 (2 grown and one almost grown) sons, our daughter-in-law and our 1 year old granddaughter. Precious memories were made in this unit. We enjoyed the stocked kitchen (it saved us a TON of money), the internet was awesome, the beds were comfy and clean, the finishes were nice, the walk to the beach and running paths were dreamy. 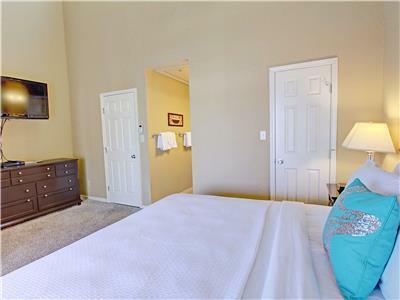 It is close to shopping and some great restaurants. The entire area was exceptional. We love that the unit is actually someone's home. It made us feel like welcome guests as their attention to detail was intentional. The entire process was easy and not fussy. We hope to come back and stay again soon. everything we had hoped for we got. Thank you so much for a great place to take our family. I hope you will have us again..
Great time in a great place!! 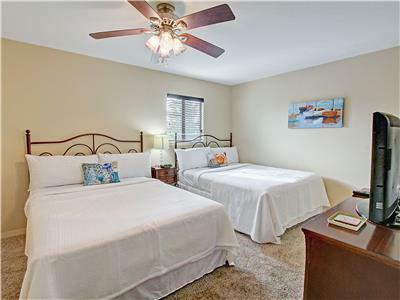 Clean and comfortable house, nice decor, the beach is just 8 minutes walking! We loved it. Felt just like home. A must if you want to be by the beach. Loved that it was so close to the beach. Fully stocked kitchen was a huge plus. The master bed was amazing and so roomy. 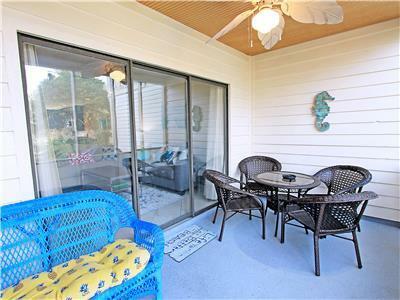 The porches were amazing to hang out after being at the beach or pool. Thanks for all the towels. The Bbq pit was a great as well. We will for sure be coming back next year. Also loved how the home was right by all the restaurants and stores. Great place. 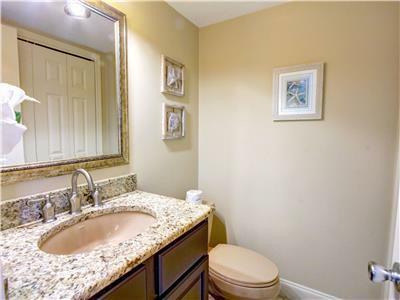 The home was just like it was pictured! The kitchen was well stocked with everything you needed. It was a short walk to the beach. The home was located in a quiet complex and the pool entrance was just steps away from the back door. There was also an outside shower to rinse off after going to the beach or the pool. The grill outside was practically brand new and made grilling a convenient choice for dinner. There was a Roku so we could watch our favorite Netflix shows, plenty of books on the book shelf to choose from and even board games. The beds were comfortable with lots of pillows. The shower in the master was nice and big. The upstairs patio was a nice place to sit and relax. I also enjoyed having a washer and dryer in the home! I would definitely stay here again! It was just like home! 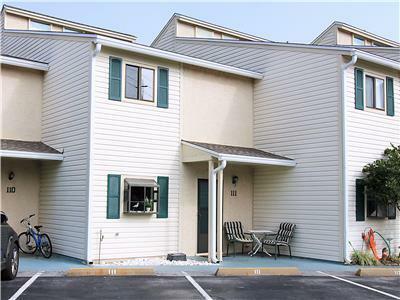 The property is perfect at a reasonable price! 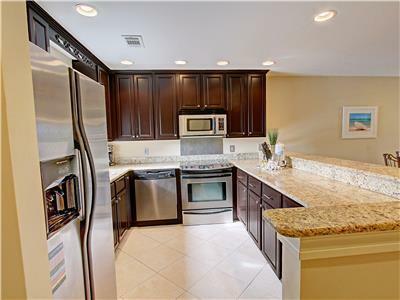 Lots of room and an amazing kitchen. My family really enjoyed our time in this unit. 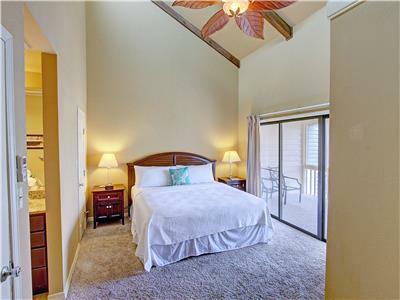 Great location, big rooms, loved the master bedroom balcony and the fact that the pool is just steps away was very convenient. We will definitely be back. Lots of room and all the comforts of home. 1 minute drive to beach. My daughters loved the nice sized pool, which is steps fro the back patio. The kitchen had everything you would need. Easy access by coded door, we didn't have to worry about checking in and getting keys. The beds were comfy, and we loved having 1king, 2queens, pull out couch and another couch to spread out on. Loved having 3 TVs and the wifi worked great. Having our own propane grill allowed us to grill on the back patio. We look forward to returning. Rental was everything as described and more. Just a couple minute walk to the sea and what an amazing place to be. We enjoyed staying here during spring break. The home met our needs. The area was quiet, and only a three block walk to the beach. There are no sidewalks so you need to pay attention during your walk. The condo was well laid out, and had everything we needed. The washer and dryer was a big plus. We would return in the future. Beautiful place to wind down and relax! This is the second time we’ve stayed here and the experience has been wonderful each time. Upon arrival the the house was clean and inviting with comfortable furniture, a spacious and open kitchen great for entertaining and a really cosy screened patio where we spent a lot of time relaxing early in the morning and at the end of the day. We really loved the the quiet Misty Cove complex with the enclosed pool area only yards from the back door and the close proximity to the beach. The short walk to the beach and restaurants meant we could enjoy this beautiful area without having to drive when we didn’t feel like it. We had a wonderful time vacationing in Miramar Beach and would definitely recommend the Sandpiper house to future visitors. 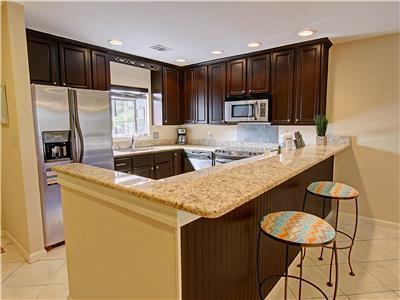 Most of the furniture is quite new, vinyl floors had been added upstairs since our last visit and the kitchen has lots of countertop space and is very well equipped. Overall we had a great vacation. This is the second time we have stayed here and the experience has been wonderful each time. Upon arrival the house was clean and inviting with comfortable furniture, a spacious and open kitchen great for entertaining and two patios (one screened in) where we spent a lot of time relaxing. We really loved the quiet Misty Cove complex with the enclosed pool just yards frim the back door and the close proximity to the beach. The short walk to the beach and restaurants meant we could enjoy this beautiful area without having to drive if we did not feel luke it. 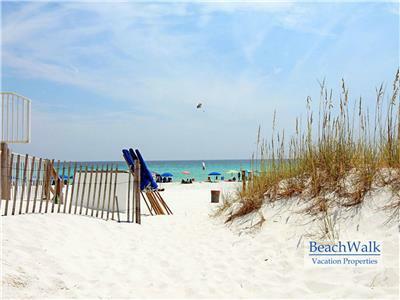 We had a wonderful time vacationing in Miramar Beach and definitely plan on staying in Sandpiper again when we return. The house was well equiped, clean and spacious with comfortable beds and most of the furniture looked quite new. Since our last stay they have also added new wood floors upstairs. There was a lot of attention to detail and management was super helpful. We had a great time! We thoroughly enjoyed staying here. 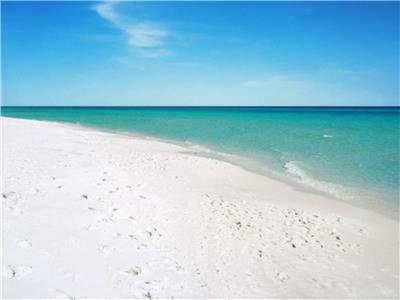 You are so close to Miramar beach. 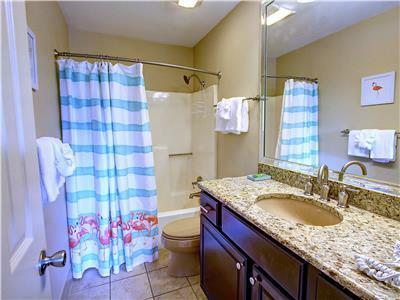 The place is clean, sweetly decorated, and a great location. The homeowners seemed to really want you to enjoy your stay. 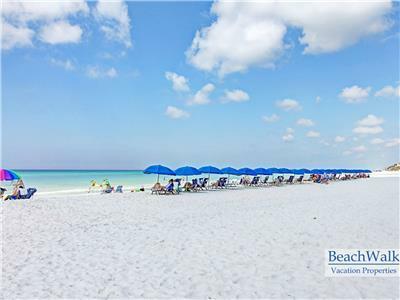 Beachwalk vacations was wonderful to work with and they were great communicators. I felt like they wanted us to have a wonderful vacation as well. The only bad part of our vacation was that it had to end. We would love to be able to come back to this lovely place in the future. Fantastic!! Great family vacation spot! This was the first time we had gotten a place on our own and we really didn't know what to expect. We are usually traveling with extended family who have always booked the place. But this was our first vacation to book on our own. I was nervous, but as soon as we arrived, all my fears were gone! The place was fantastic! It looked just as it did in the pictures and everything we read on the reviews was true! The inside felt like home and was super clean! I immediately was able to relax! The kids loved it! The pool is so convenient and the beach access was super nice and close and so pretty! I loved how it was so easy to get anywhere. I would (and already have) recommend this beach home to my friends and family. I recommend going to Harry T's, having Smores at the table for dessert and watching the fireworks on a Saturday night! So much fun for the kids! 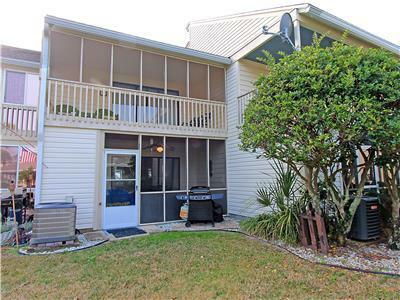 Thank you for offering your amazing beach home! We enjoyed it so much!! There is so much to write and say... not nearly enough time or space. 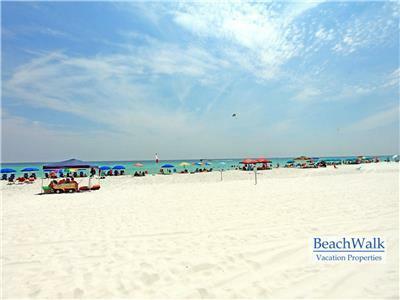 First of all if you are considering a vacation to the Destin area and the property is available - book it!! You will not be sorry. We loved the personal touches like books and games to help with entertainment. 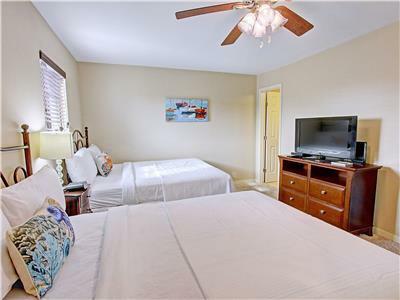 There is also a TV with cable and DVD players in all of the rooms. The condo is about 0.3 miles from the most amazing beach and you have a grocery store a stones throw from you in any direction. There are some really good restuarants in the area, and you are in the heart of good shopping with an outlet mall about 5 miles away. 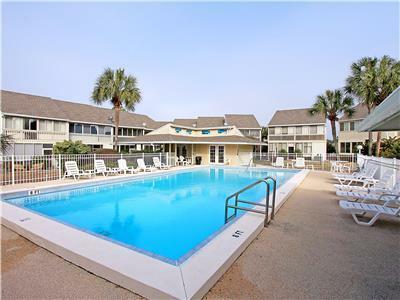 There is a beautiful pool in the complex, literally right outside the back door and we made full use of it every day. All in all I can't say enough how much fun we had and how we enjoyed the home. And it did truly feel like home. We're already looking at dates next year to come back. We stayed at this property for a week. It was very beautifully decorated and impeccably clean. Every bedroom had a flat screen TV. 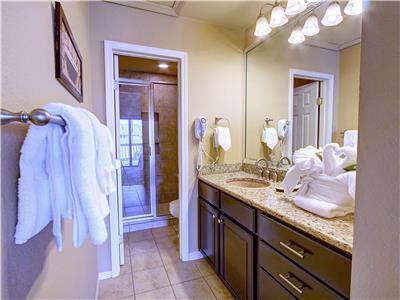 It had 2.5 bathrooms and a very spacious, well equipped kitchen. The beach was very close and easily accessible. We especially appreciated the giant pool right outside the back patio. It always seemed empty and the kids loved it after a long morning on the beach. We appreciated all the extra touches such as umbrella, family games and books. They even thought of the small things such as plenty of hangers and a ton of closet space. 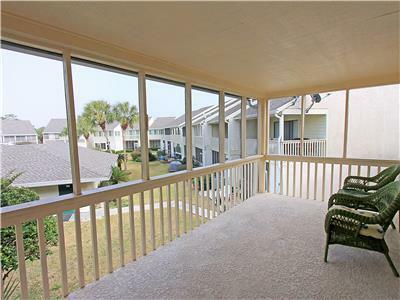 We loved the giant balcony outside the master bedroom, as it made hiding from the kids possible at times:) This condo was gorgeous and extremely reasonably priced. The beach itself was in a word perfect, with soft white sand and emerald green waves gentle enough to put our four month old baby in. This property finally met our dream of a place that we can keep coming back to every year to build traditions and memories.